Dress for Success Cincinnati Fashion Show Sept. 19! Dress for Success Cincinnati will be putting on “The Fashion Show” Thursday, September 19 at the Hyatt Regency Ballroom. 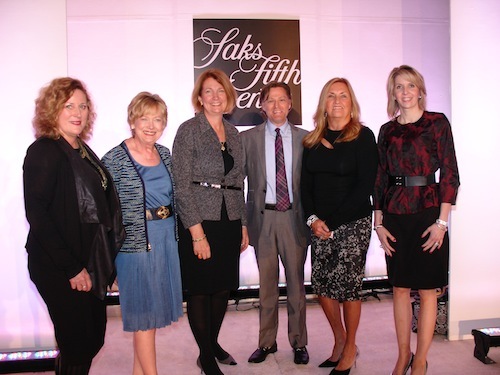 Located at 151 West 5th Street in Cincinnati the reception begins at 11 a.m. followed by a luncheon, program and Saks Fifth Avenue Fashion Show from 12:00 p.m.-1:30 p.m. 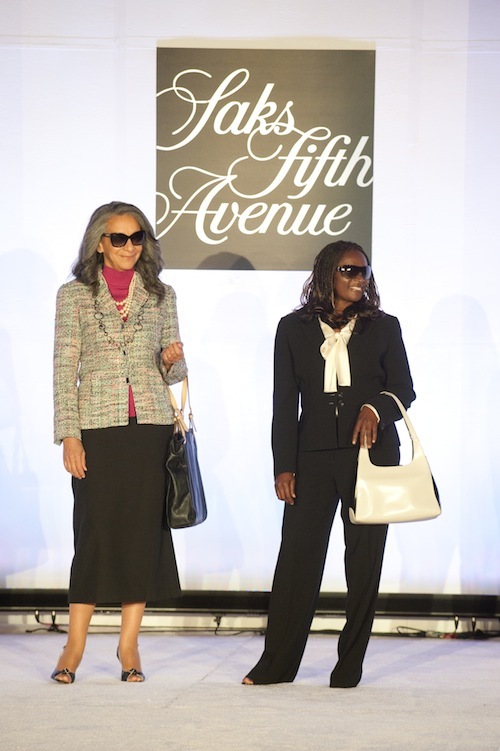 The day will include a delicious lunch and amazing fashion show featuring fall fashions from Saks Fifth Avenue. Clients from Dress for Success Cincinnati will model and tell their own stories during the event as well! Unfortunately, I have a Star64 shoot already scheduled for that day, so I can’t go. But Cincy Chic’s new editorial intern Kathryn Shepherd will be covering the event, and will be posting a post-show blog with pics and a review of the featured fashions! 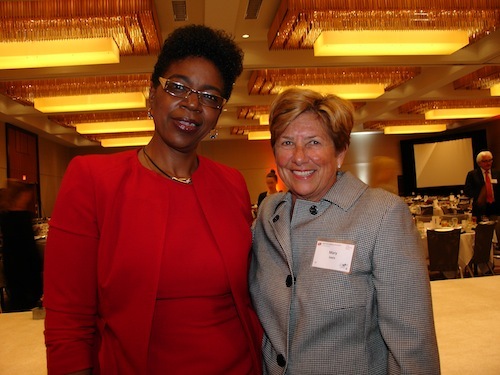 To RSVP to the event, click here!